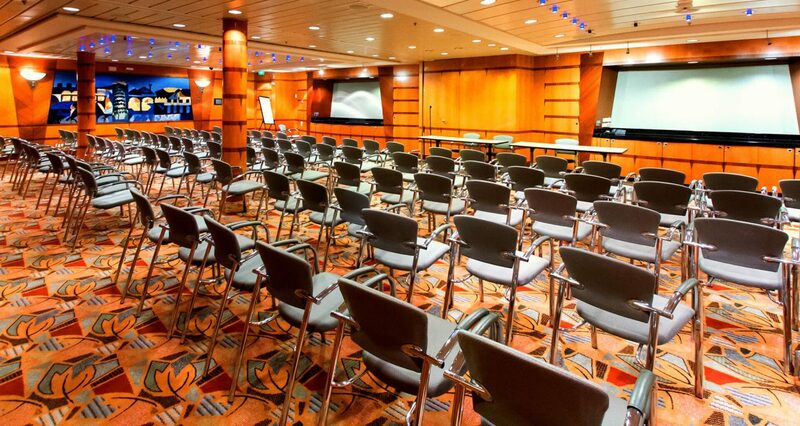 your next unforgettable event, conference, or meeting. 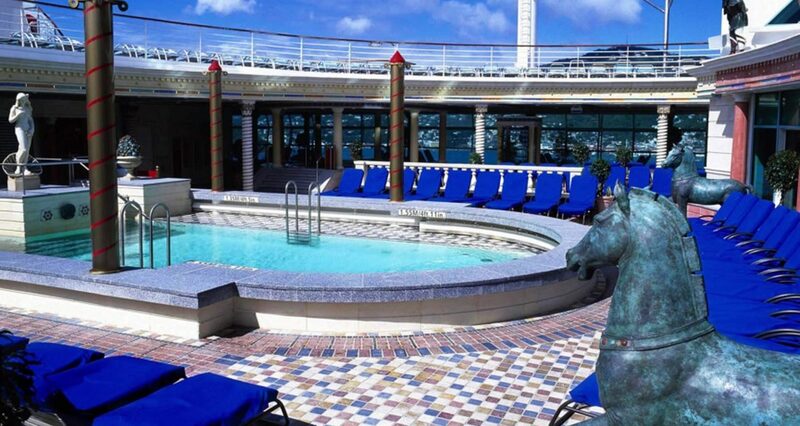 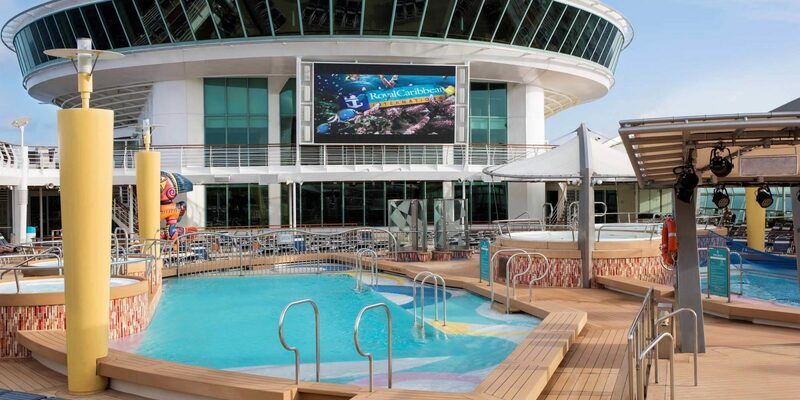 Chart your course to a flawless event at sea. 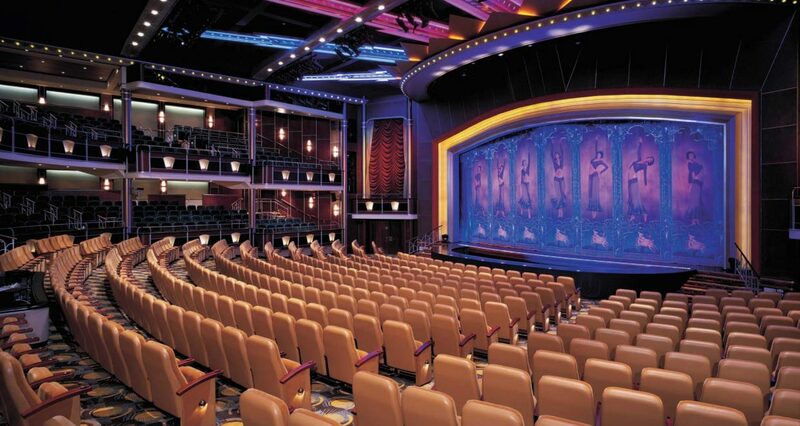 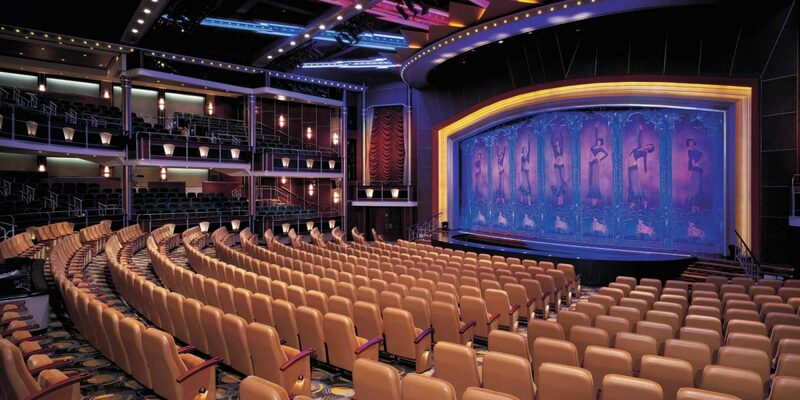 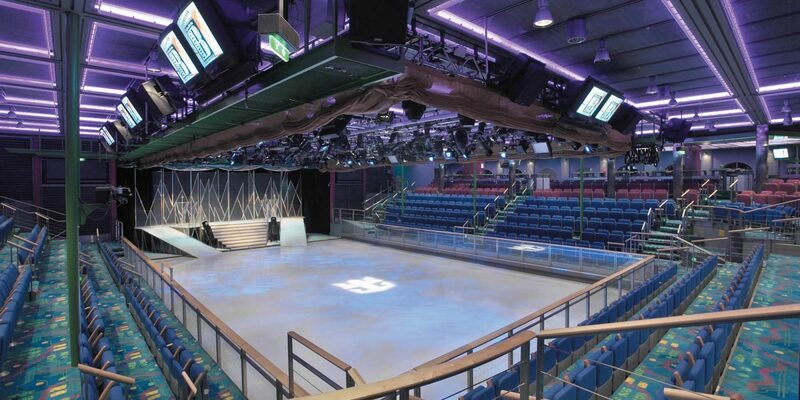 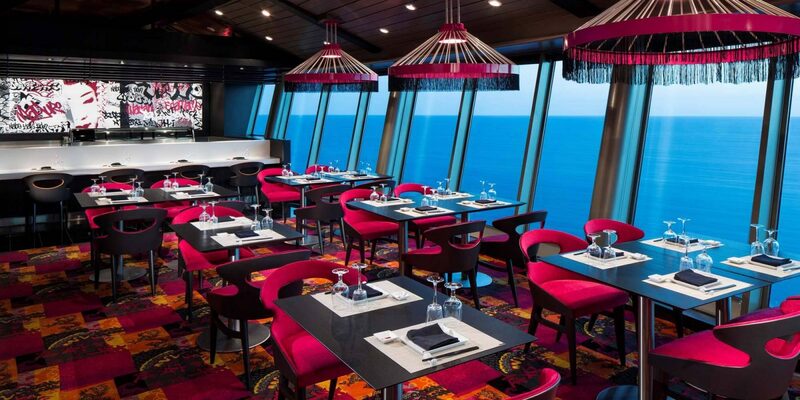 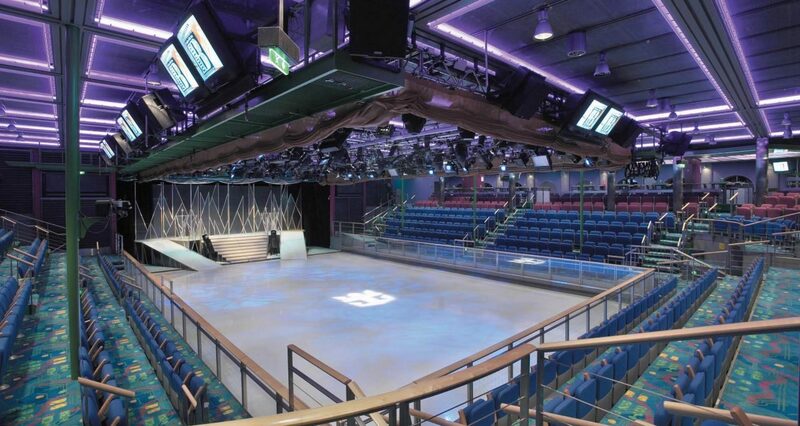 For your next event, consider one of the most innovative destinations on the horizon – Navigator of the Seas. 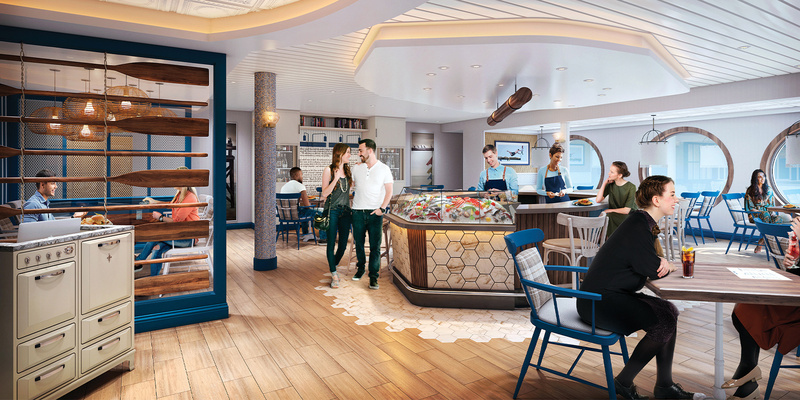 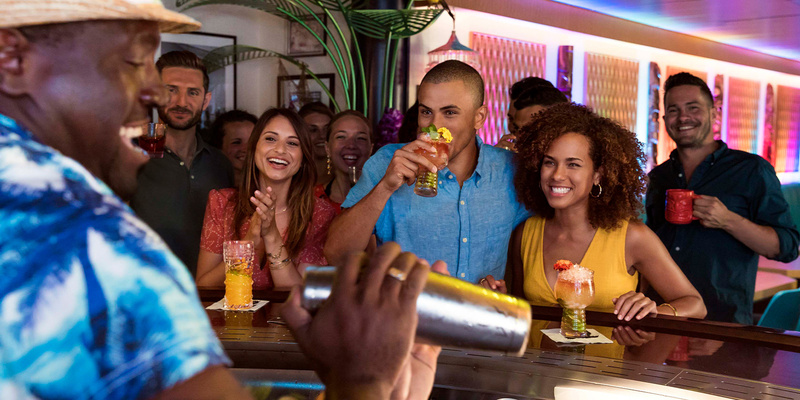 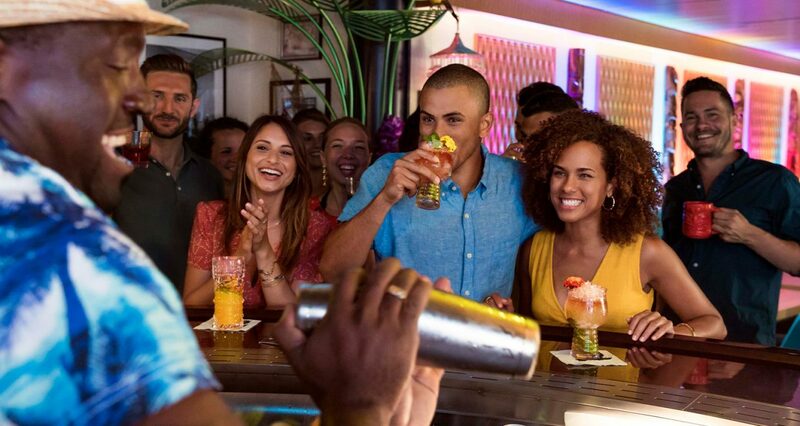 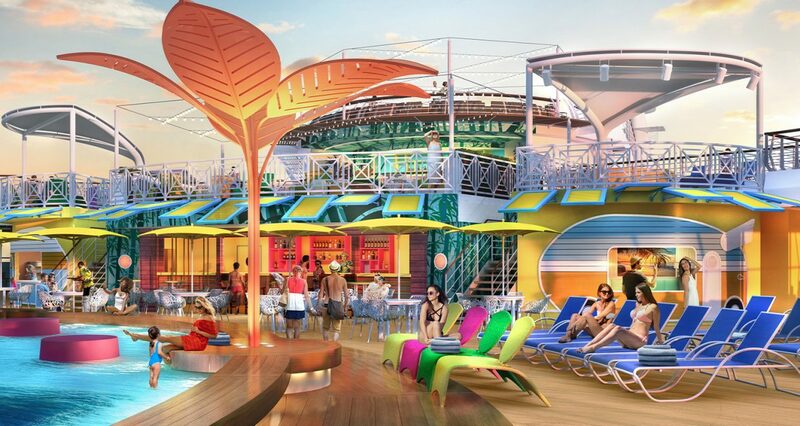 Newly reimagined and completely revitalized, this Voyager Class ship presents first-to-brand activities and venues like Riptide waterslide, The Bamboo Room craft cocktail lounge, and Playmakers Sports Bar & Arcade, just to name a few. 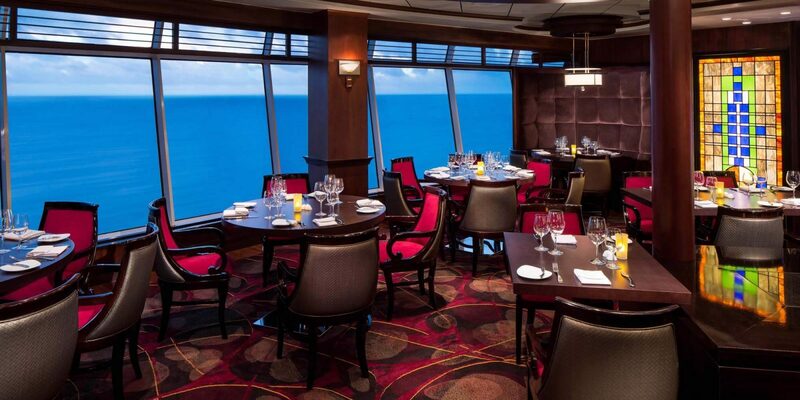 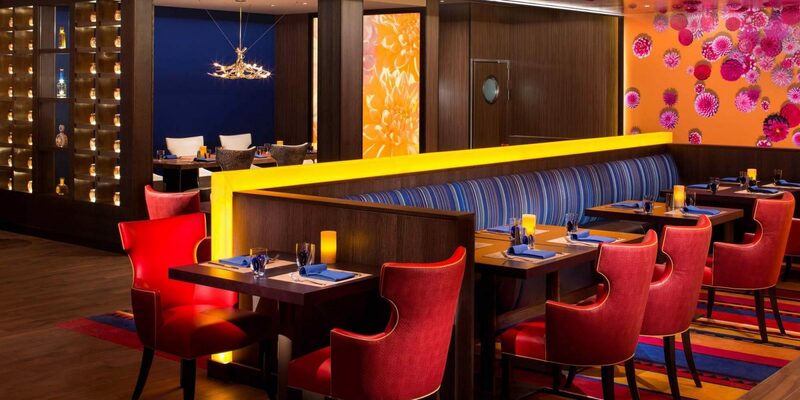 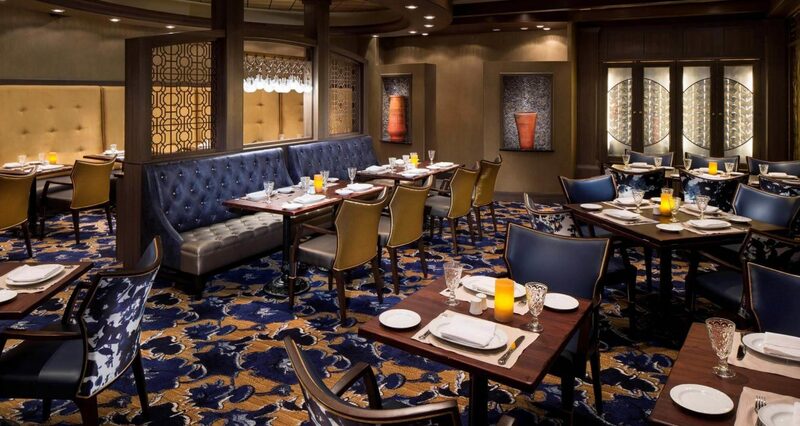 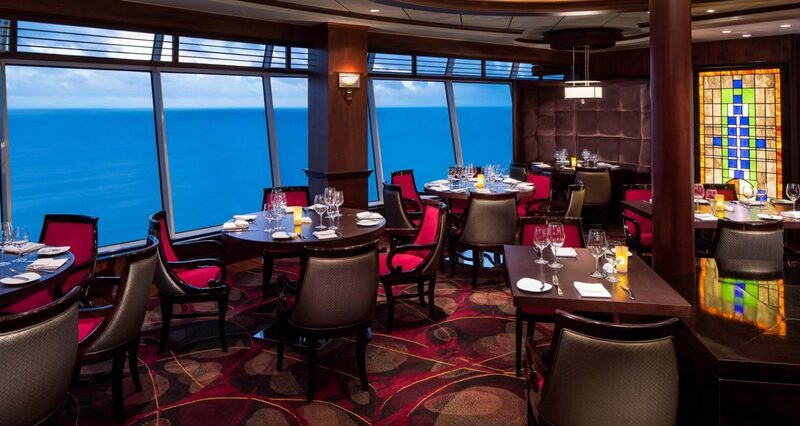 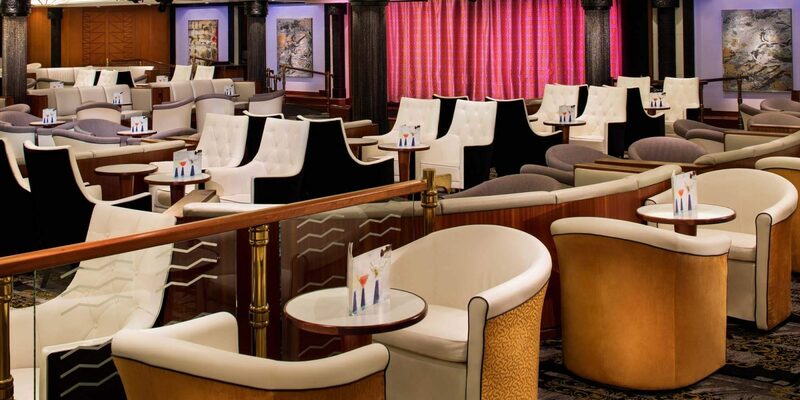 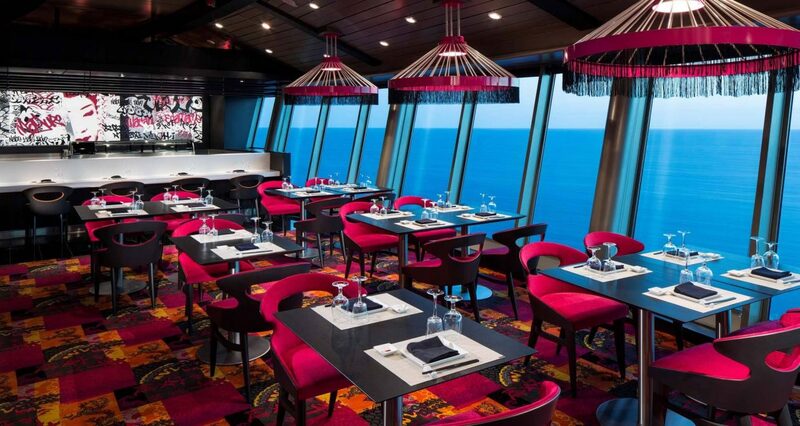 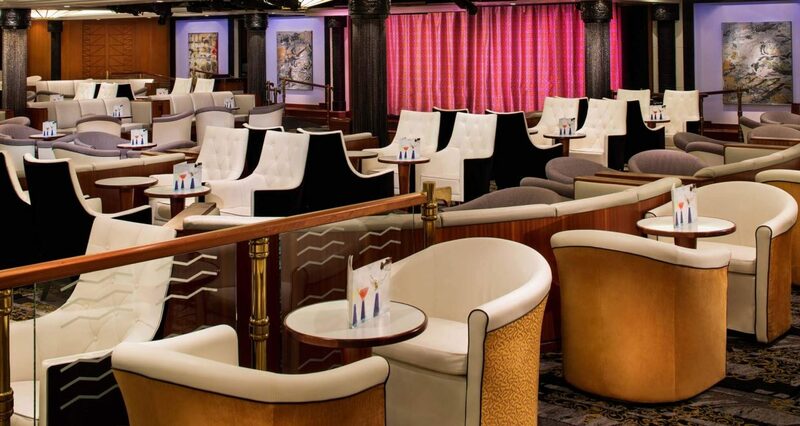 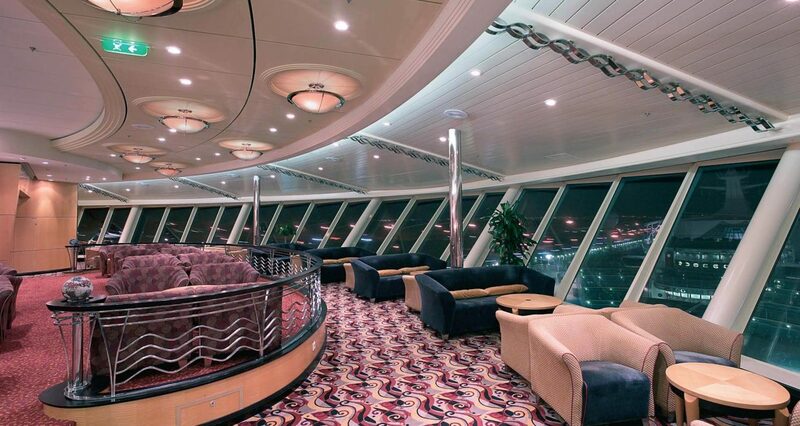 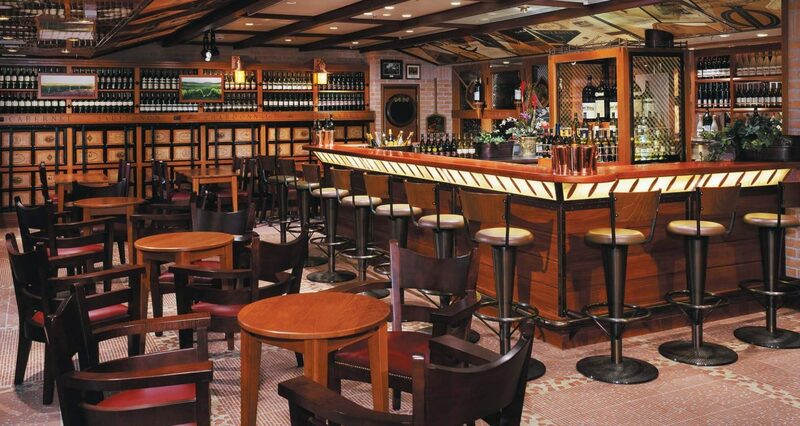 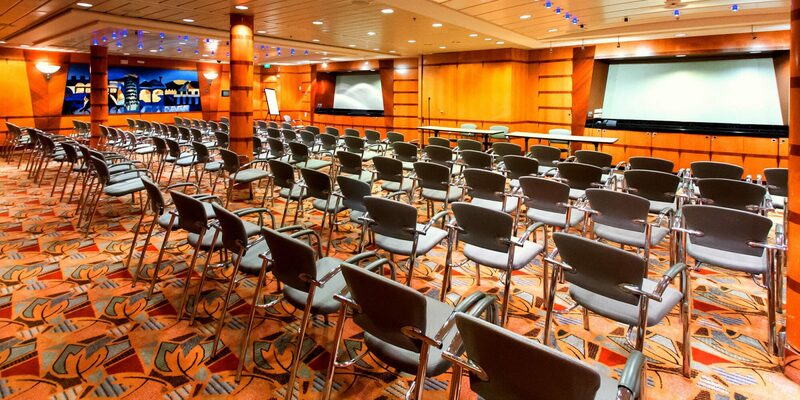 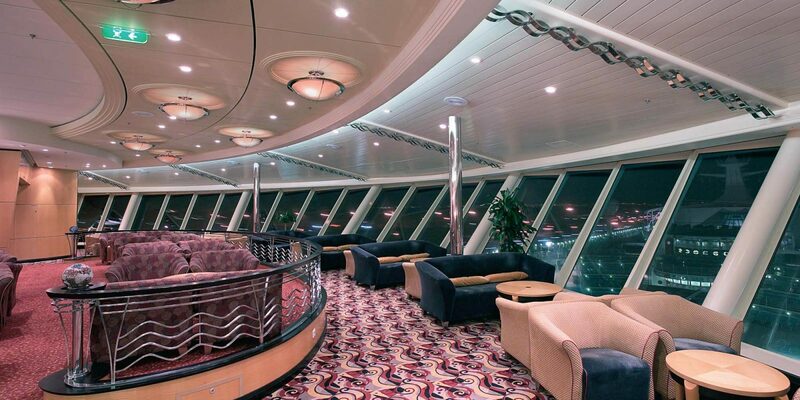 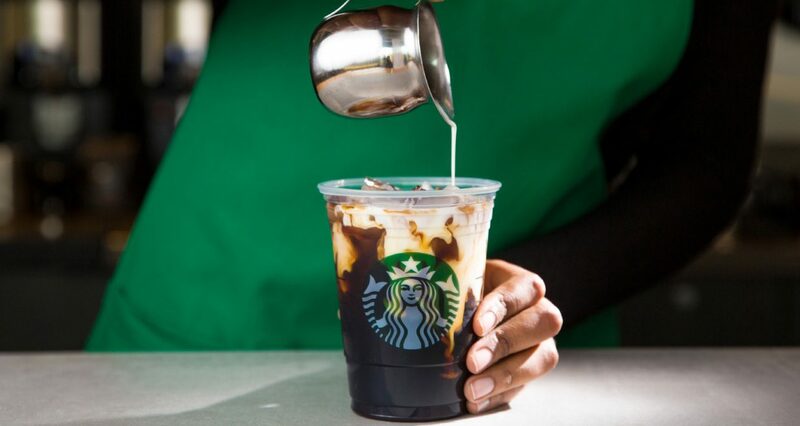 Your group will also enjoy access to state of the art conference rooms and incredible dining, a Starbucks right onboard, plus 17 bars, clubs and lounges to entertain clients, coworkers and customers. 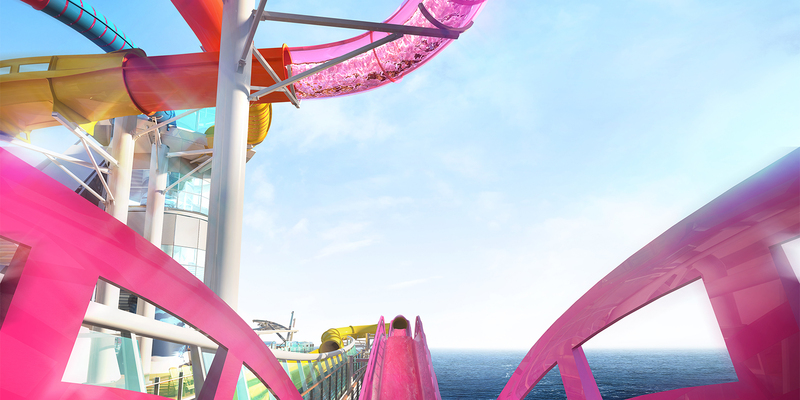 Plenty of thrills onboard let you enjoy your downtime, like the FlowRider surf simulator, and glow-in-the-dark laser tag at Battle for Planet Z. 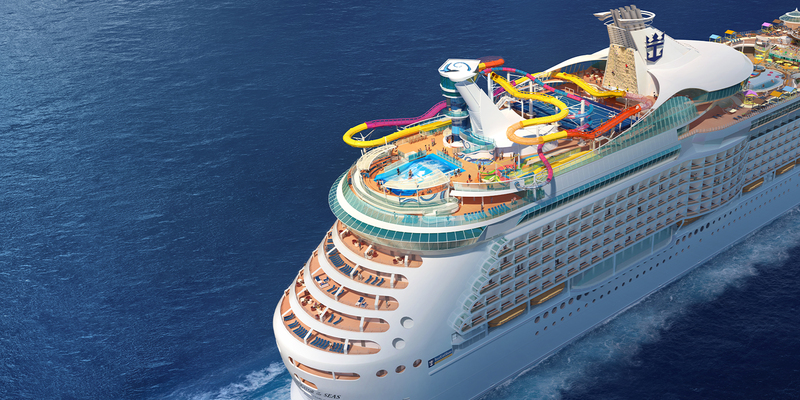 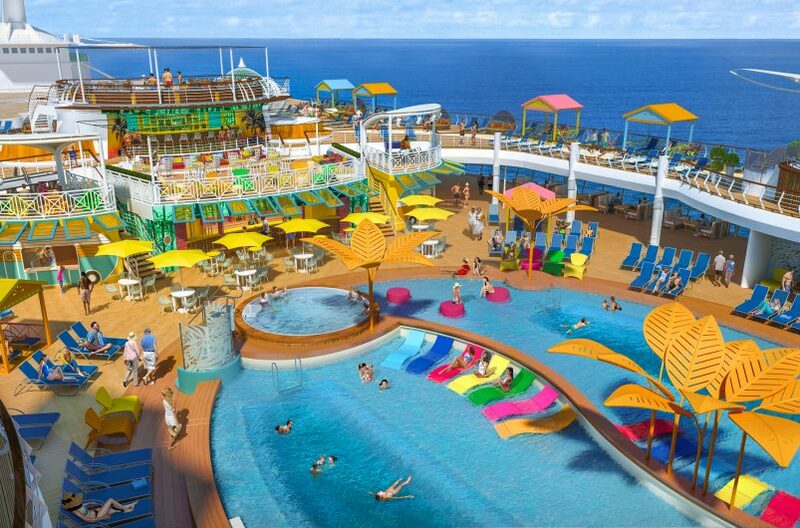 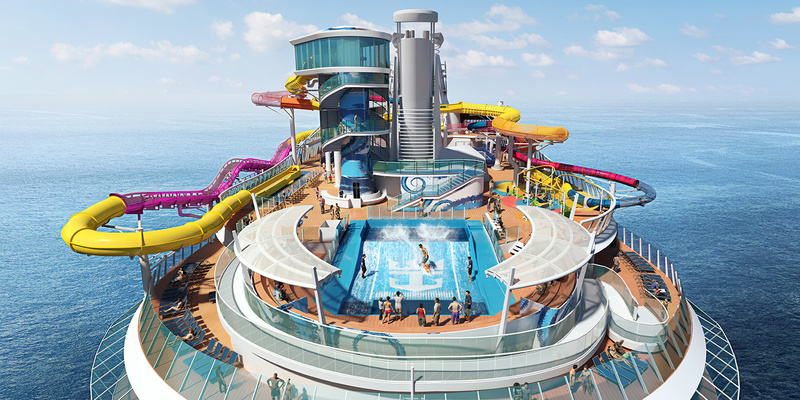 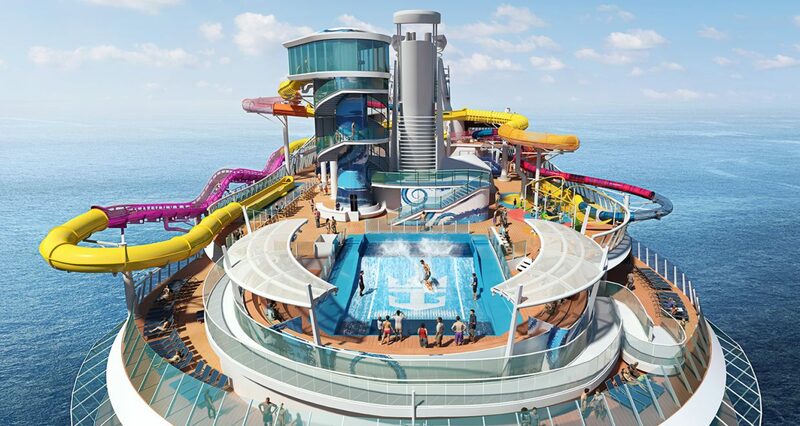 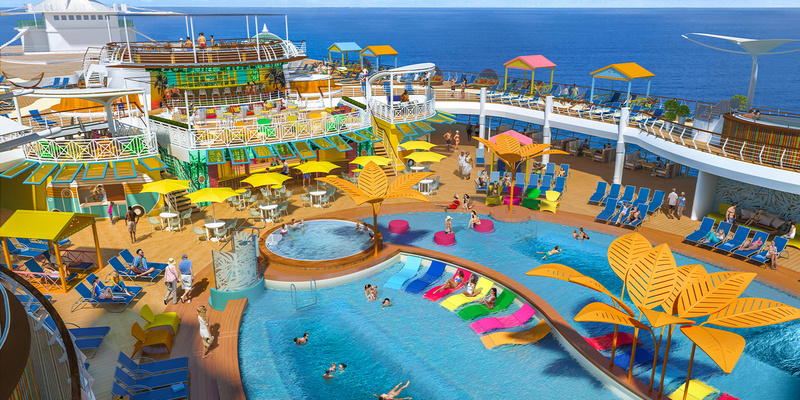 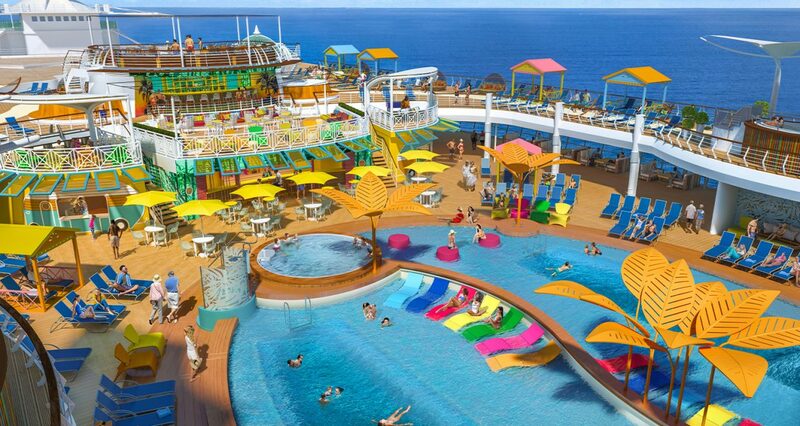 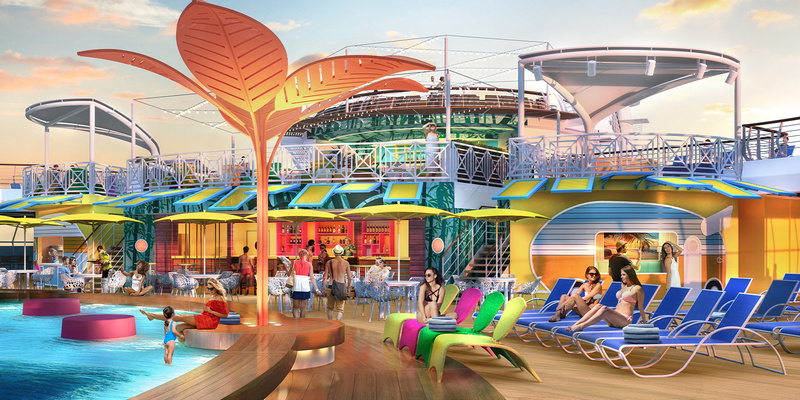 And with our new Resort Style Pool and The Lime and Coconut bar with three levels of turned up island flavor, Navigator of the Seas is a destination with something for everyone. 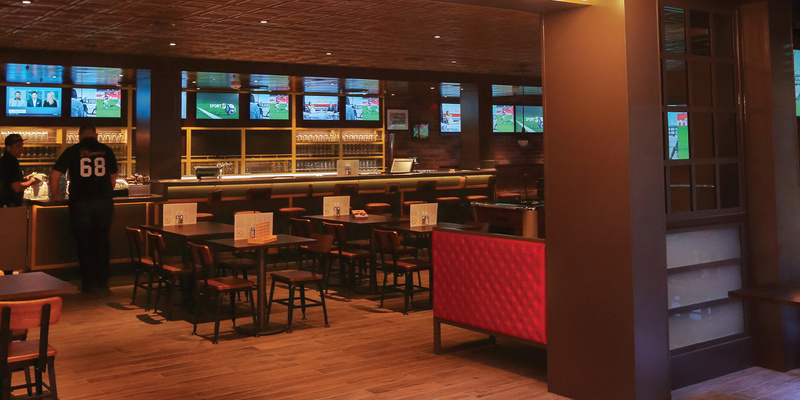 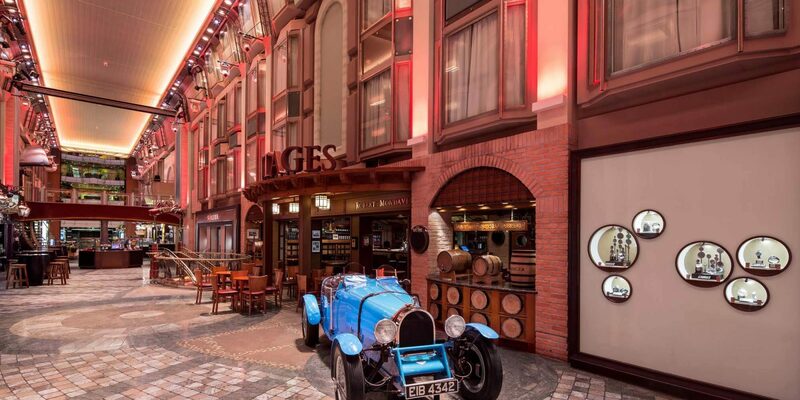 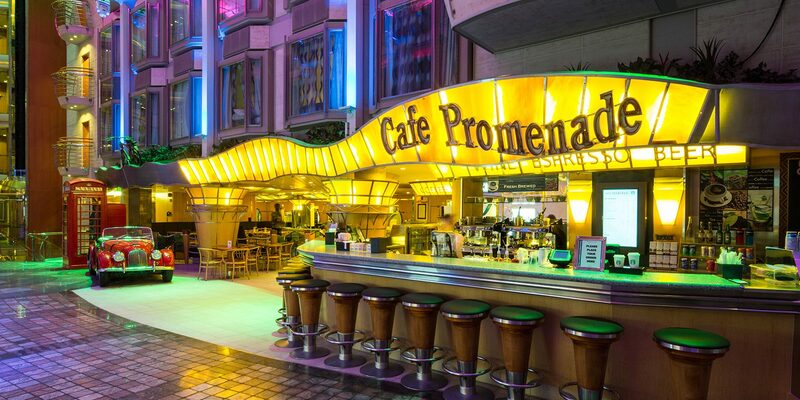 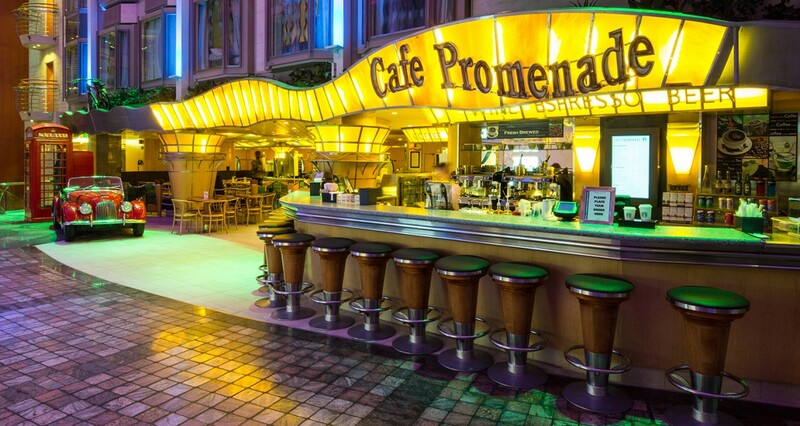 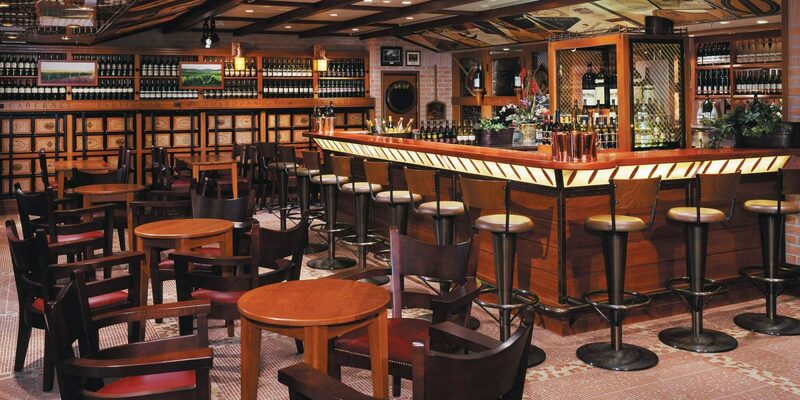 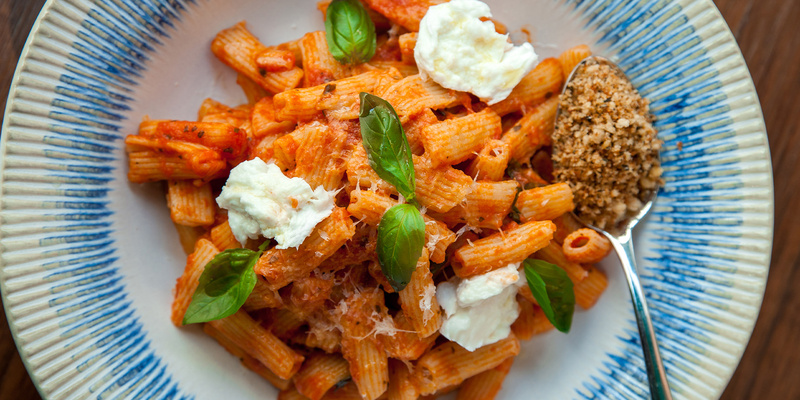 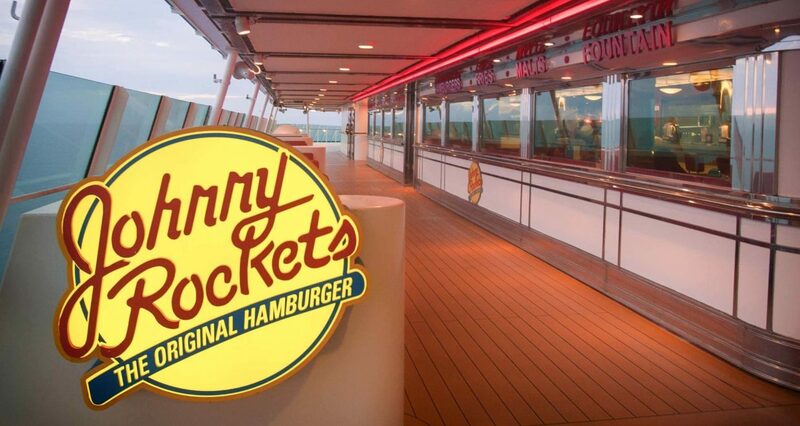 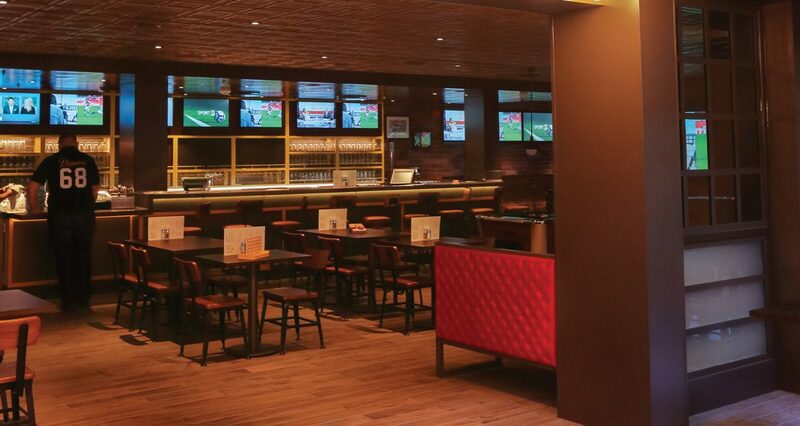 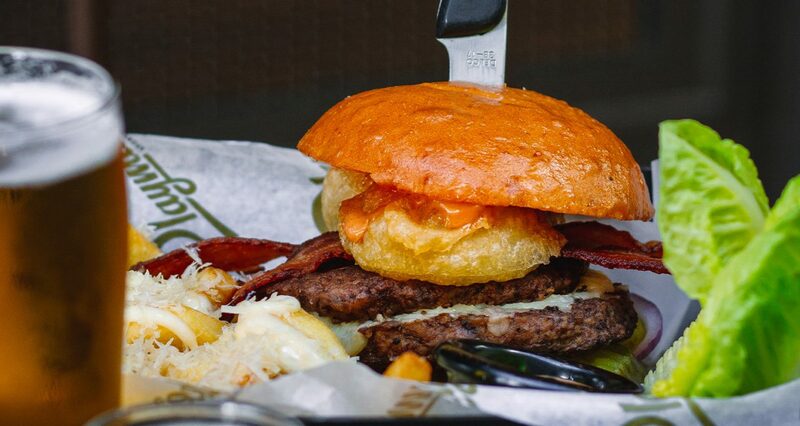 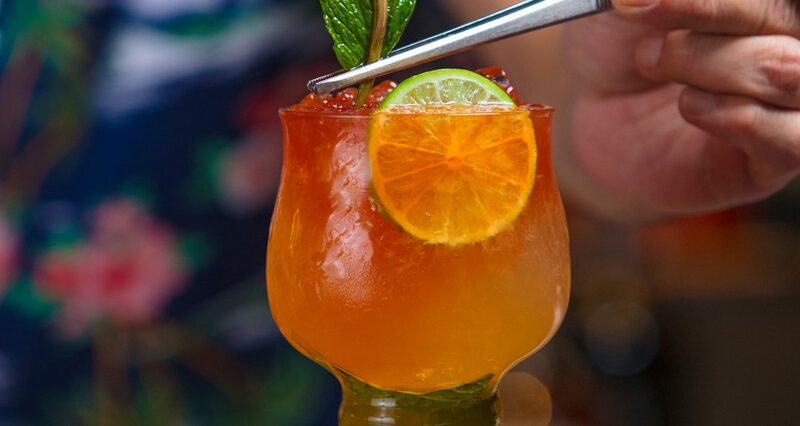 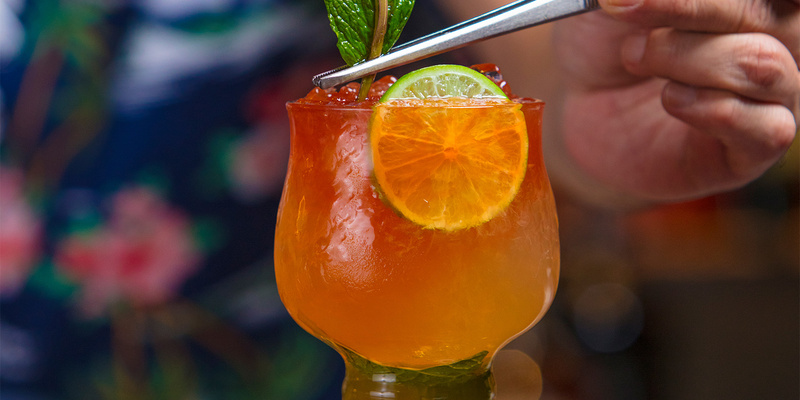 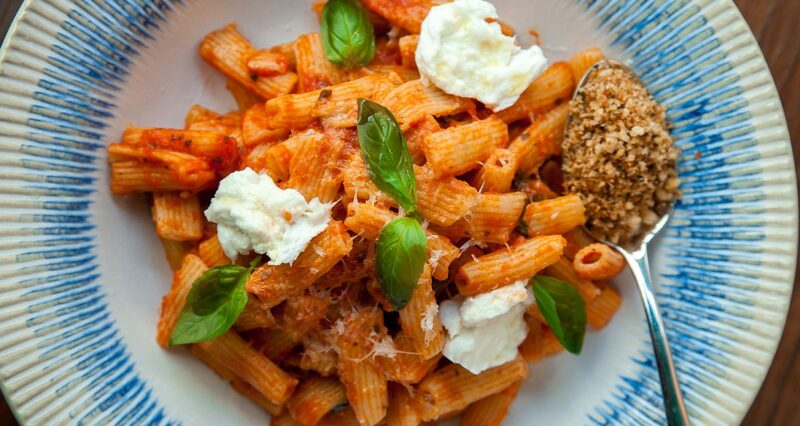 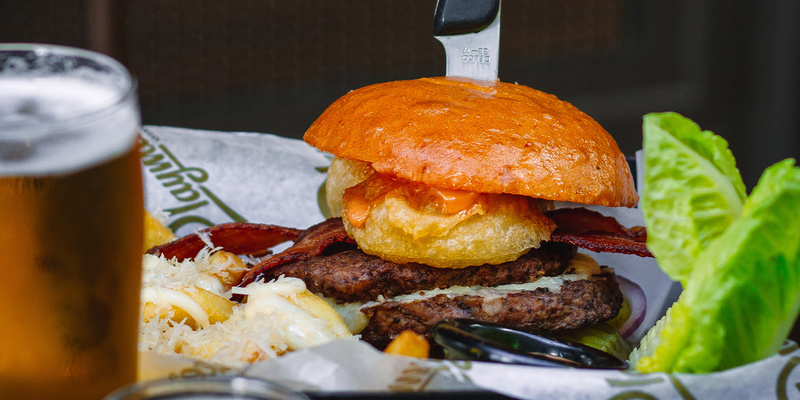 Over a dozen restaurants, bars and lounges. 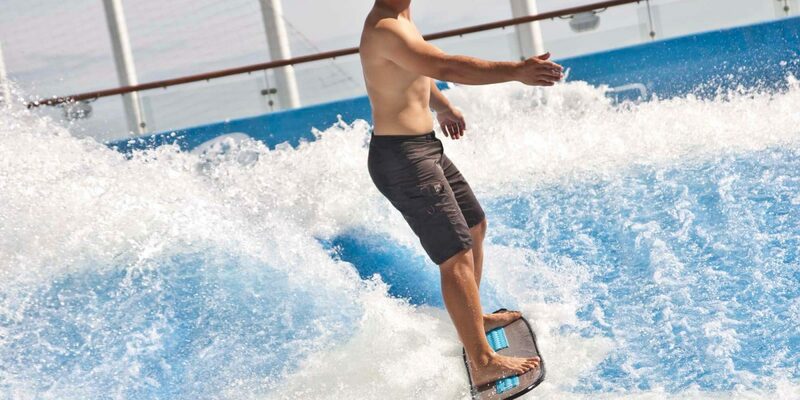 Unique at-sea activities like rock-climbing, ice-skating, basketball and golf. 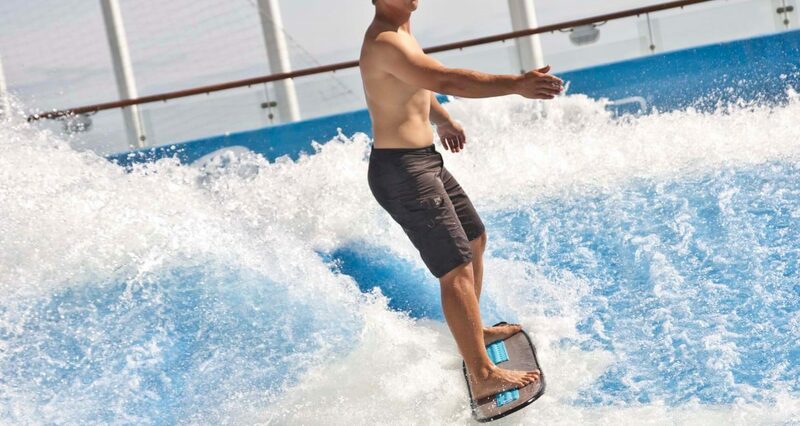 Decadent dining experiences at our specialty restaurants and the surreal experience of surfing high above the ocean . 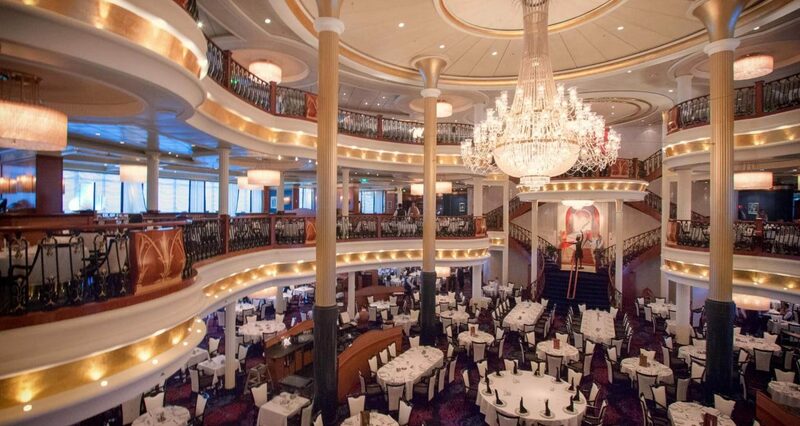 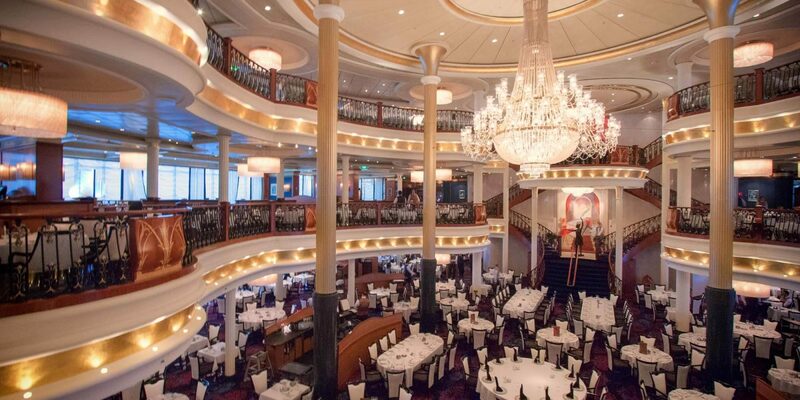 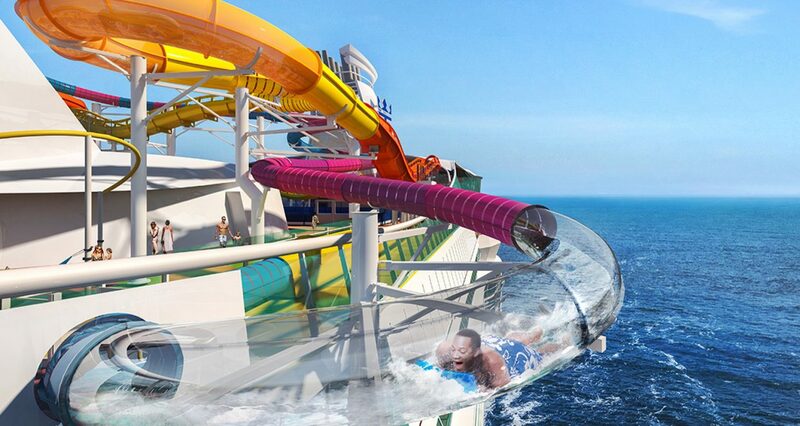 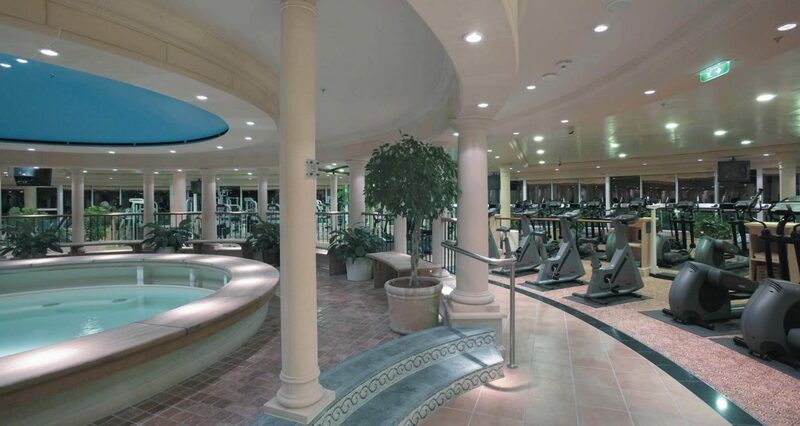 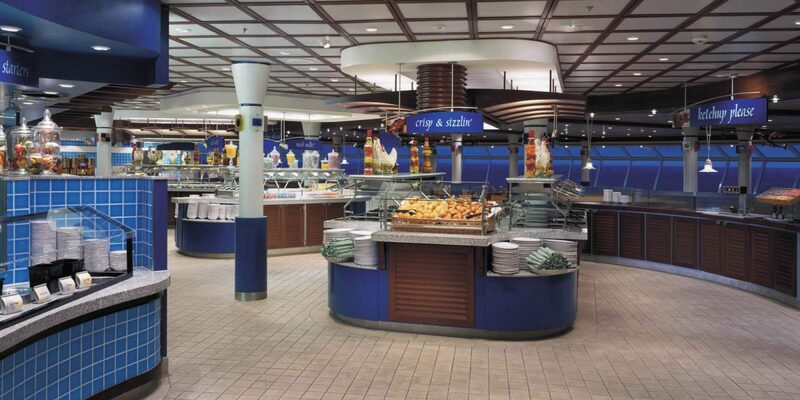 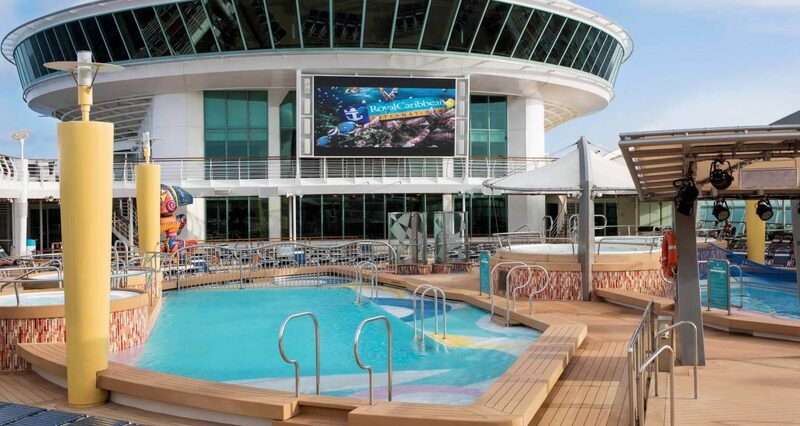 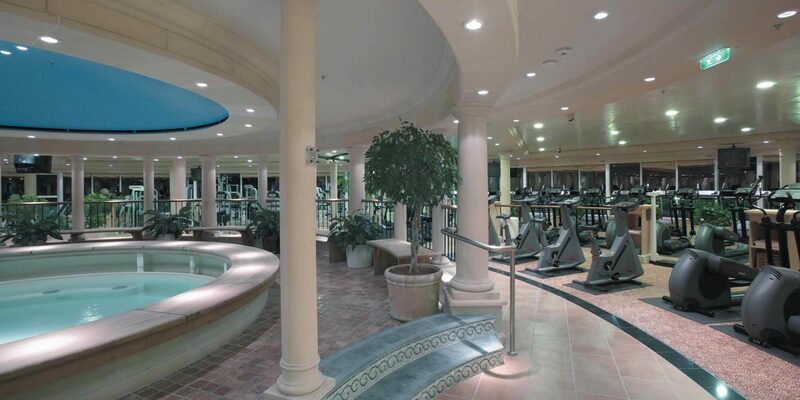 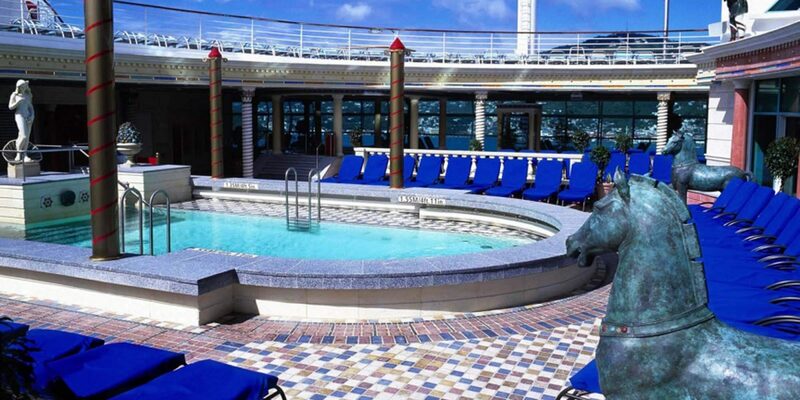 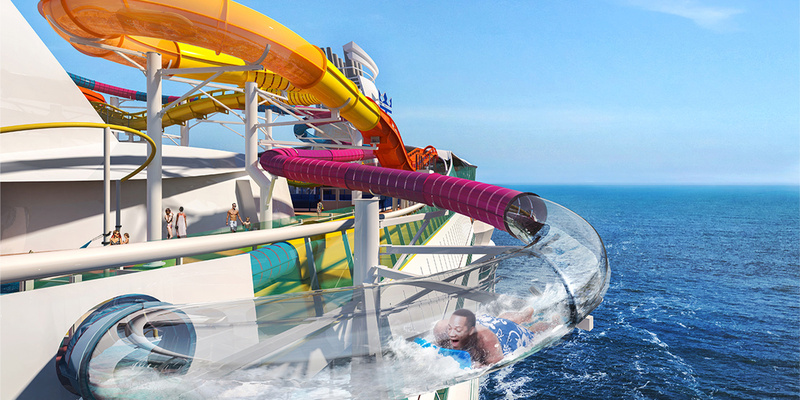 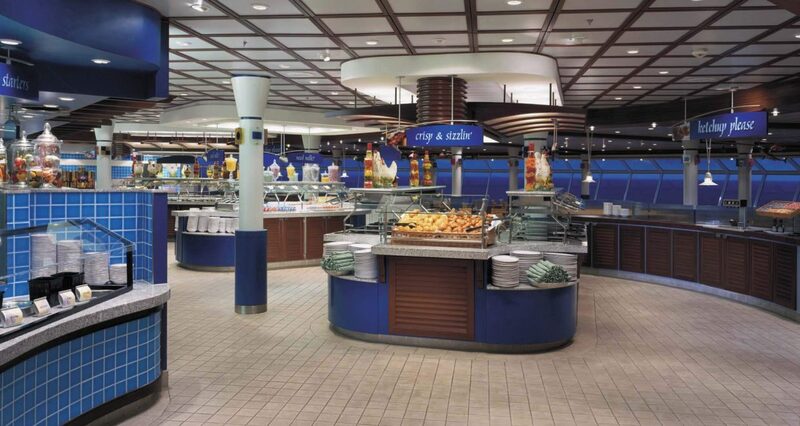 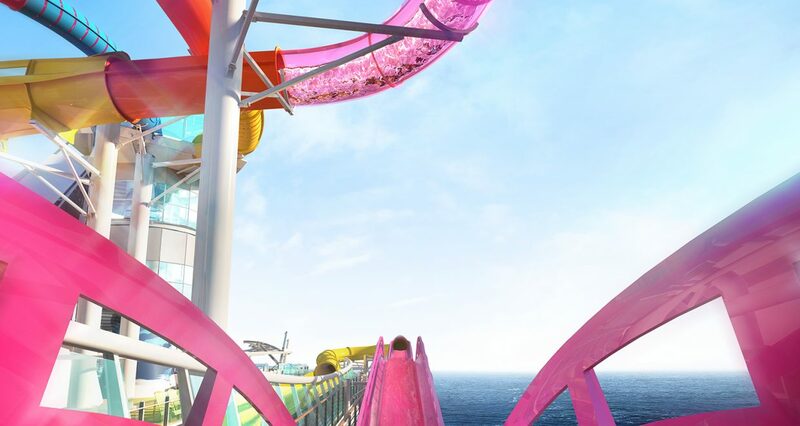 You can be sure your voyage on Navigator of the Seas will be something to write home about.